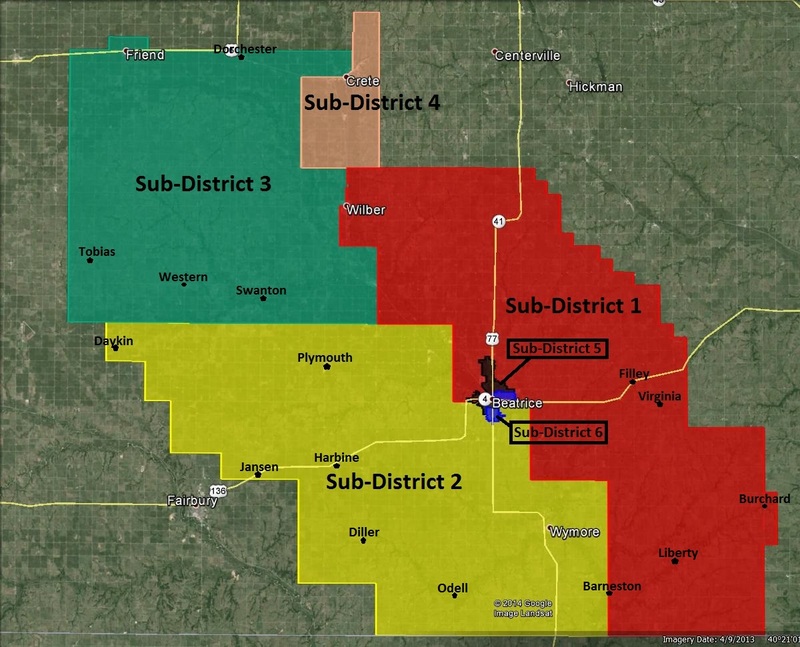 Unique to Nebraska, Natural Resource Districts are local government entities with broad responsibilities to protect the State's natural resources. 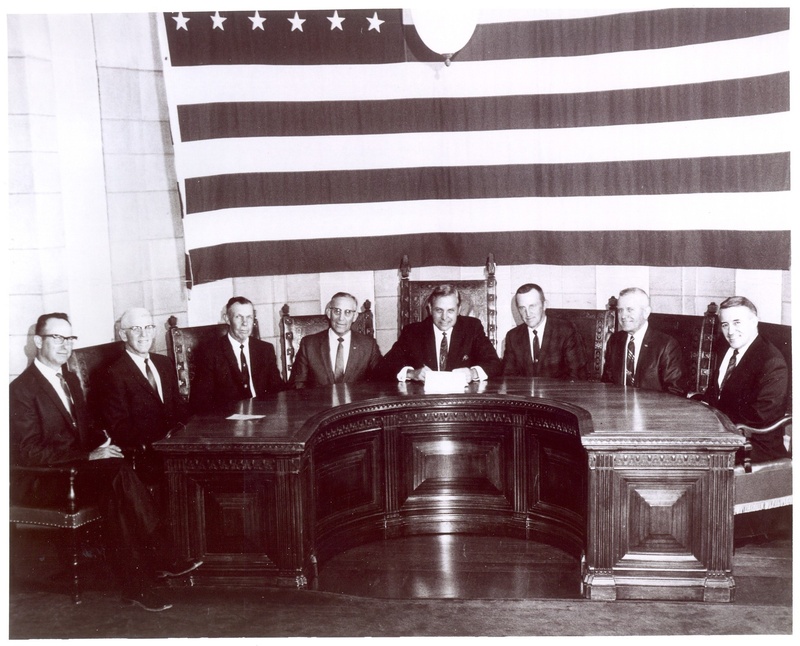 In 1969 Senator Maurice Kremer introduced and the Nebraska Legislature enacted Legislative Bill (LB) 1357 to combine 154 special purpose entities in the state into 24 Natural Resources Districts by July, 1972. Created to solve flood control, soil erosion, irrigation runoff and groundwater management issues, Nebraska's NRDs are involved in a wide variety of programs and projects. Districts are organized by Nebraska's major river basins to allow for the implementation of better management practices across similar topography and resource concerns. Today there are 23 NRDs, of which the Lower Big Blue is one. The Lower Big Blue Natural Resources District is located in southeast Nebraska, adjoining Kansas and is in the lower portion of the Big Blue River Basin. The District consists of 1,644 sections totaling 1,052,160 acres and is approximately 45 miles wide at its widest point and approximately 50 miles in length. The main stream flowing through the District is the Big Blue River, with other important tributaries being Bear, Big Indian, Cedar, Cub, Little Indian, Mission, Mud, Plum, Swan, Turkey and Wolf-Wildcat Creeks. Within the District agriculture is the principal enterprise with row crop being the predominant land-use and corn and soybeans being the primary cash grain crops.